Love the quote from Dr. Johnson, “oats: ‘a grain, which in England is generally given to horses, but in Scotland supports the people. 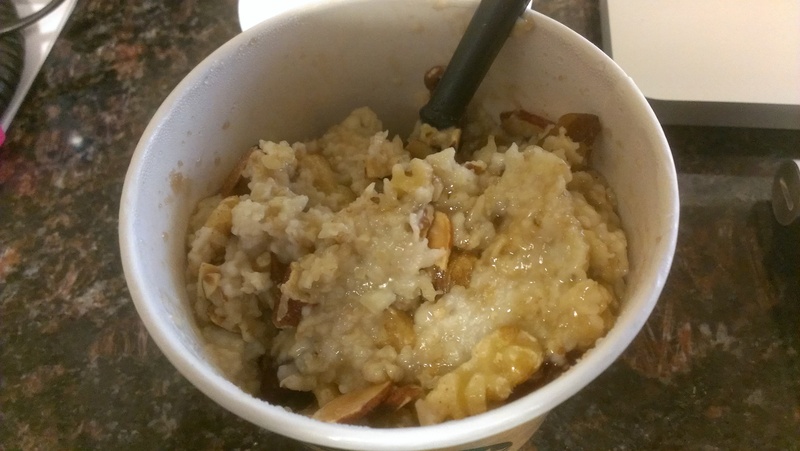 '” and love oatmeal! Great post! Thanks, Jill! That IS a pretty good quote. Nice, snappy comeback, Scots!